Does your company have a mobile marketing strategy? With many people opting to forgo a computer all together and rely on their smart phones and tablets for internet access, simply having a mobile compatible website may not be enough to stay connected with current customers and entice more to start a relationship with your brand. It’s a mobile world out there. Many brands are now exploring the capabilities of mobile marketing, either as a complement to their traditional advertising or as a totally independent project. It’s a new field, with plenty of room for experimentation and fresh ideas. A few brands have already entered the mobile marketing arena with inventive ideas for presenting their products and engaging their customers. Whatever industry your company is in, you can learn some clever ideas from the mobile apps created by these well-known brands. The coffee chain combined several key mobile marketing features into its app. It all began with the store locator, which is still a large component of the program. 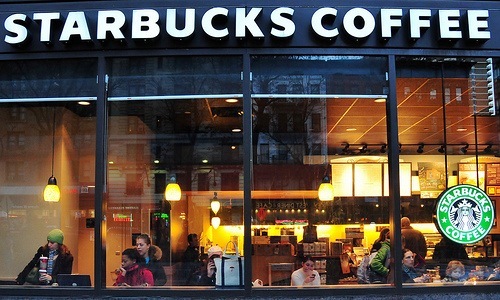 The Starbucks app also uses the smartphone as a loyalty card, making it easier to manage balances and reload money. In some stores, the mobile device can actually be used to pay for purchases. One of the highlights of this app is the ability to create personalized drinks. It adds a game-like element that encourages shoppers to be creative and explore the full line of Starbucks products. For the health-minded, the app also includes nutritional information about its food and beverages. It’s a good example of how you can make details about your merchandise accessible in a fun, new way. The CVS Pharmacy app gets bonus points for its ease of use. It provides lots of information without feeling cluttered or confusing. It has a detailed product library in the “Shop” section. For example, you can buy skin care items specifically for dark circles, or find the exact battery you need for your phone. Like most mobile marketing apps, it also offers plenty of deals. This cuts down on the need for paper coupons, and links your phone to the company’s loyalty program. The app is also integrated with the entire company’s pharmacy unit and with the CVS MinuteClinic. This allows customers to refill their prescriptions, search for nearby clinics, and review insurance information while on the go. 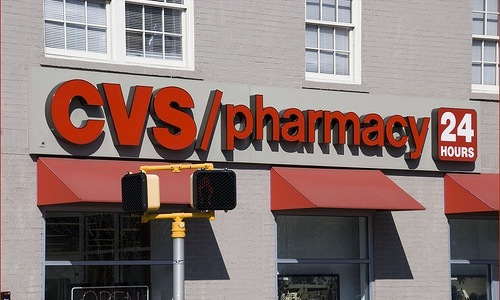 Through its mobile app, CVS Pharmacy makes the stressful process of managing health care information that much simpler for its customers. 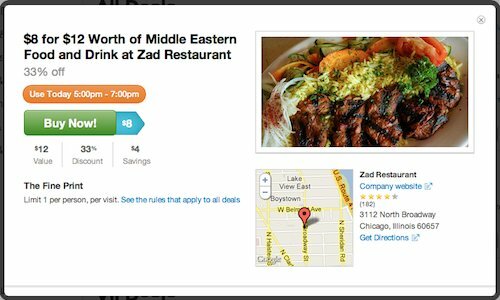 Chicago startup Groupon has optimized the on-the-go concept of mobile marketing with its “Groupon Now!” deals. The section delivers real-time bargains near your location and the results can be sorted by topic — from restaurants to spas, and autos to pets. It makes great use of a smartphone’s GPS capabilities, especially for adventure-minded people looking to explore new businesses and save a few bucks at the same time. But that’s not all there is to the Groupon app. It includes the same regular deals from the website in the “Featured” section, while “Getaways” focuses on travel bargains, and “Goods” offers deals on other traditional merchandise. If you can make a comprehensive offering of your services on your app — especially if you’re an online business — you may find that your customers prefer the mobile option over staying tied to their desktop computers. The supermarket chain’s app shows that one way to mobile marketing success is to update traditional elements of your customer experience. 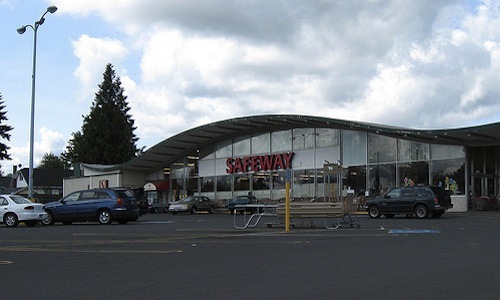 Rather than use a pen and paper to make your grocery list, the Safeway app lets you carry the list digitally. That way, you can update it at any time and be sure to never forget something just because you didn’t have a pencil handy to write it down. The app also delivers digital coupons and personalized deals. It takes all the elements of the grocery shopping experience that used to be on paper and updates them for the digital realm. Zappos has been the standard for amazing customer service for years now, and it has translated that ethos into its mobile app. The app has its own support phone number to streamline any problems or concerns. 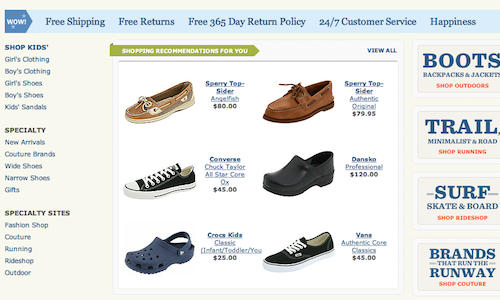 Zappos also makes great strides in responding to customer feedback. The mobile program includes features that were recommended by Zappos customers, such as saved searches, notifications when items are in stock, product videos, and sharing products to social media networks. Remember that keeping your clients satisfied and maintaining a strong relationship with them is important to your brand’s success, no matter what channels they use to interact with you. About the Author: Anna Washenko is a freelance writer and regular contributor to the Sprout Social Blog where this article was originally published. You can view more of her work here. Do you know of any other brands doing mobile marketing really well?